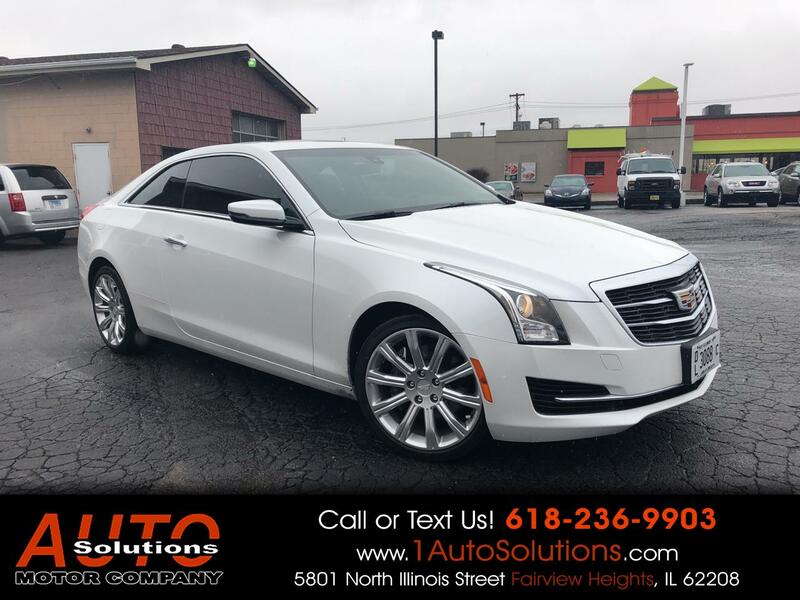 Message: Thought you might be interested in this 2015 Cadillac ATS Coupe. Price excludes taxes, license, title, documentary and other fees. We always allow 3rd party inspections prior to sale and provide a service facility on site for immediate repairs. We honor all reimbursable warranties.